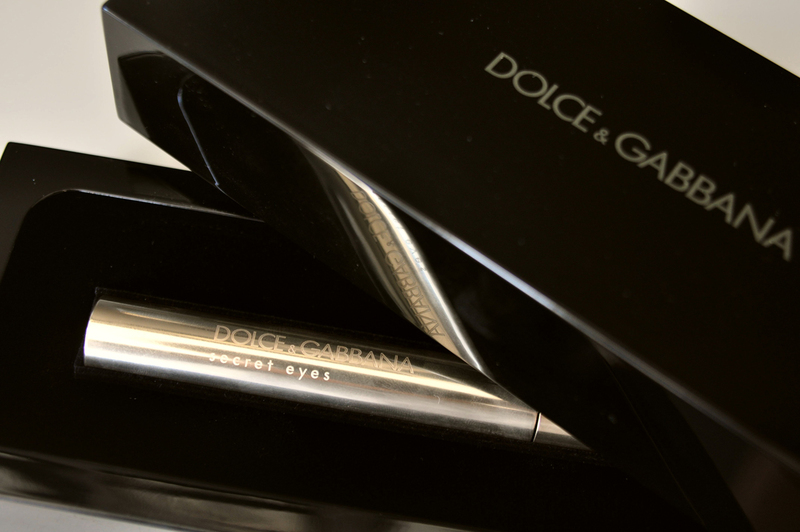 Last week an elegant package knocked my door and glittering gold DOLCE&GABBANA “Secret Eyes” came out of it:) I immediately wear it on with no other eye make-up at all for one eye. 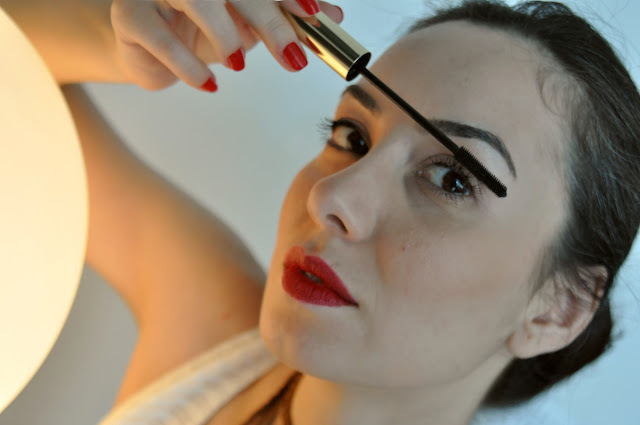 To me best mascara must have (1) a deep black colour and (2) a nice brush which splits and lengthens eye-lashes. "MAKE ME BEAUTIFUL | Dolce&Gabbana "Secret Eyes" Maskara" postu İçin hiç yorum yapılmamış..